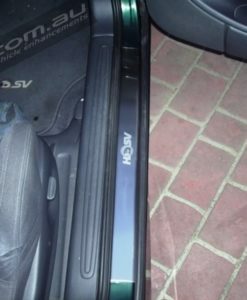 Genuine HSV Pontiac GTO 427 Monaro Black Tail Lamps. 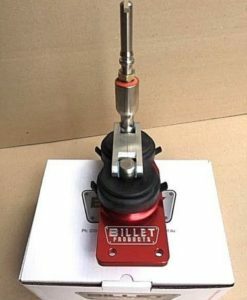 Price includes shipping to USA / Canada. 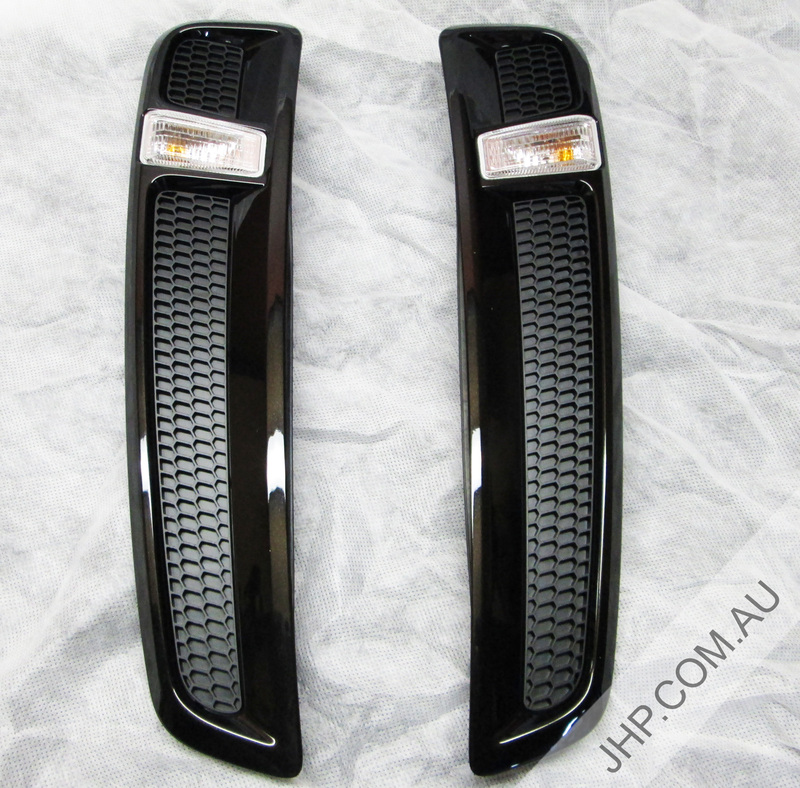 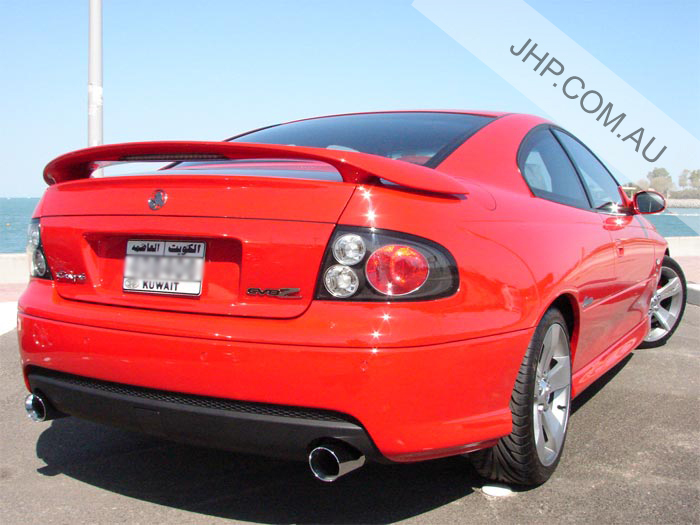 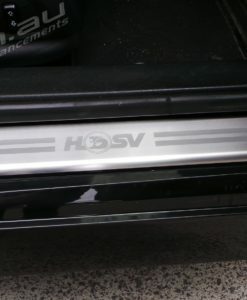 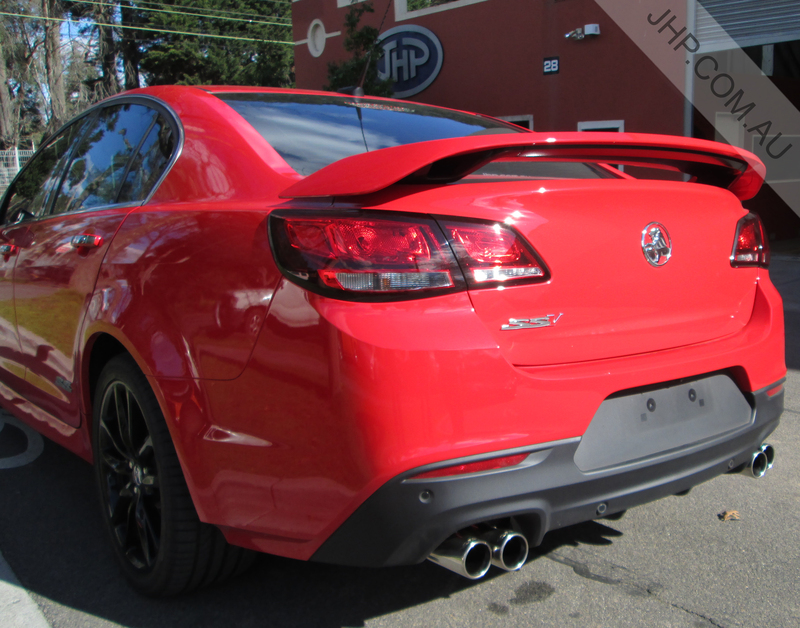 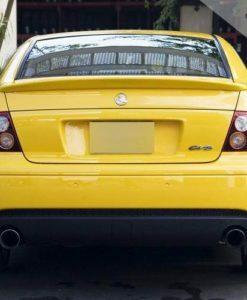 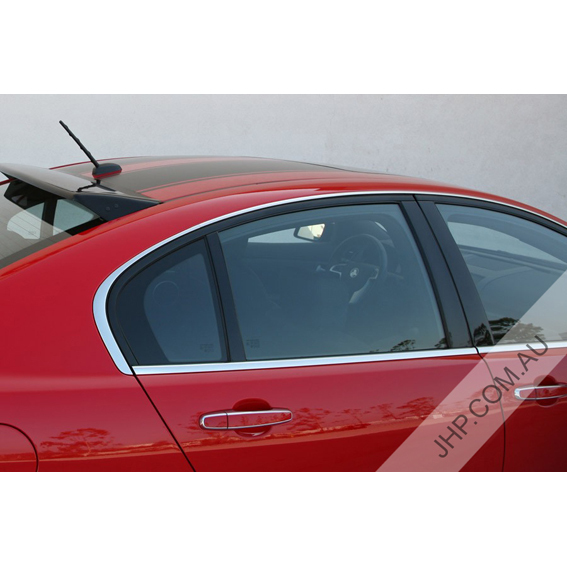 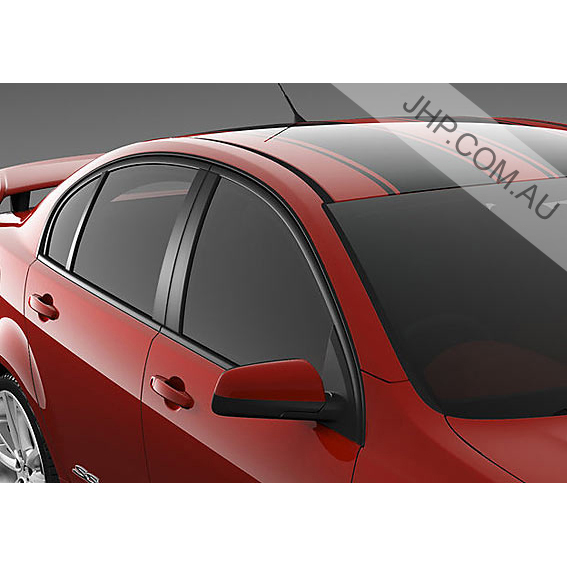 Genuine HSV Pontiac GTO 427 Monaro Black Tail Lamps are a complete plug and play kit. Therefore no wiring modifications are needed! 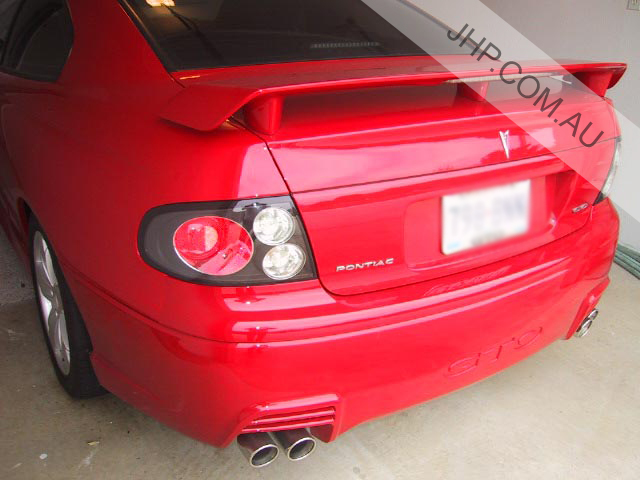 Everything you need to replace your stock tail lamps. 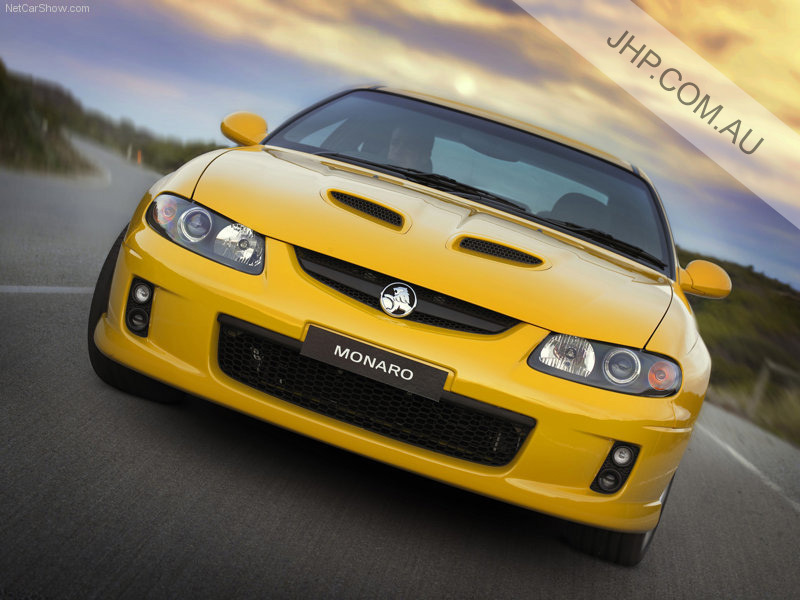 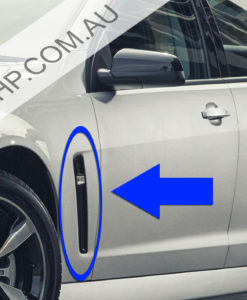 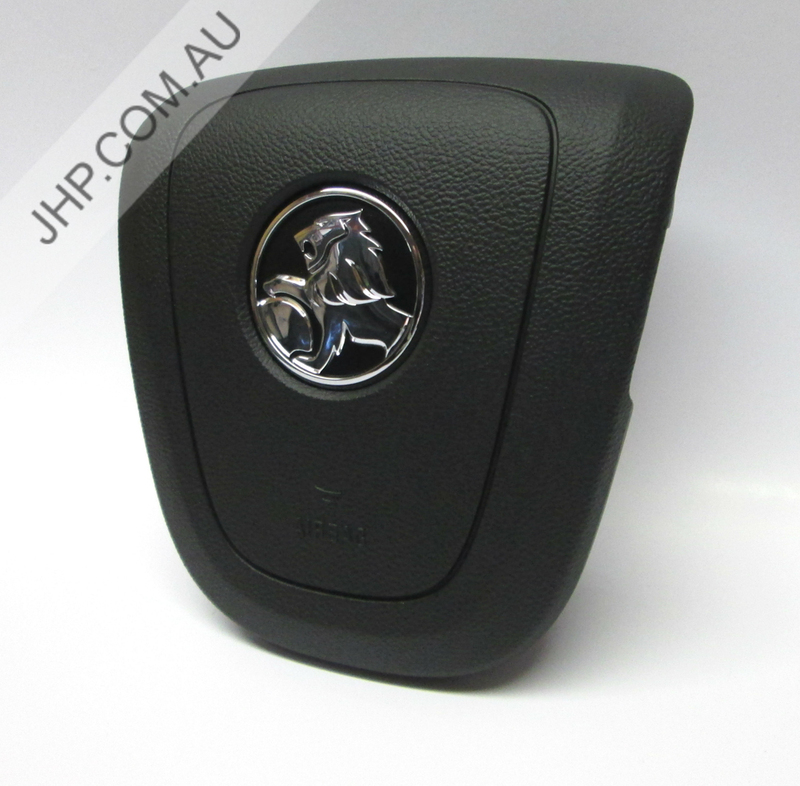 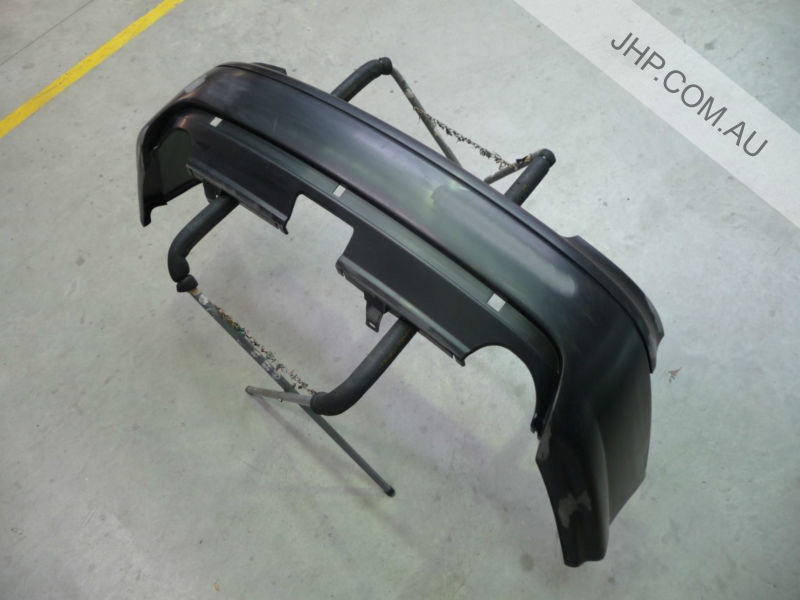 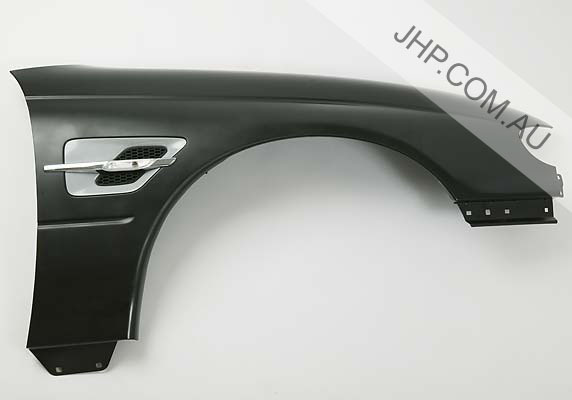 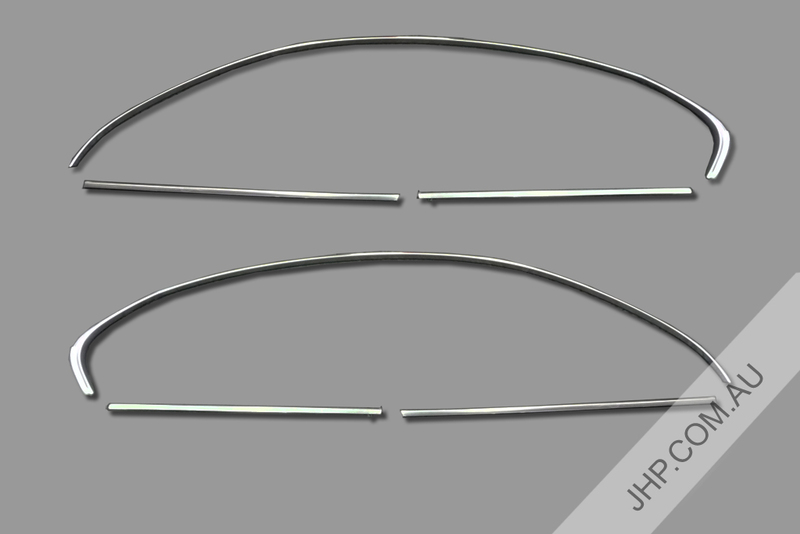 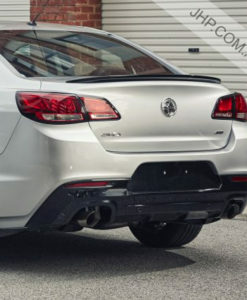 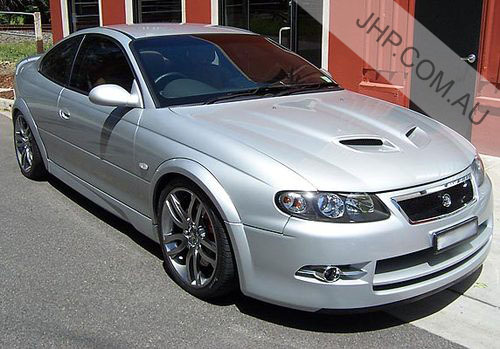 We stock a wide range of genuine GM Holden & HSV parts to suit Pontiac GTO, G8, Chev SS, Lumina, Commodore VE/VF, Monaro, Coupe, Caprice plus many more. 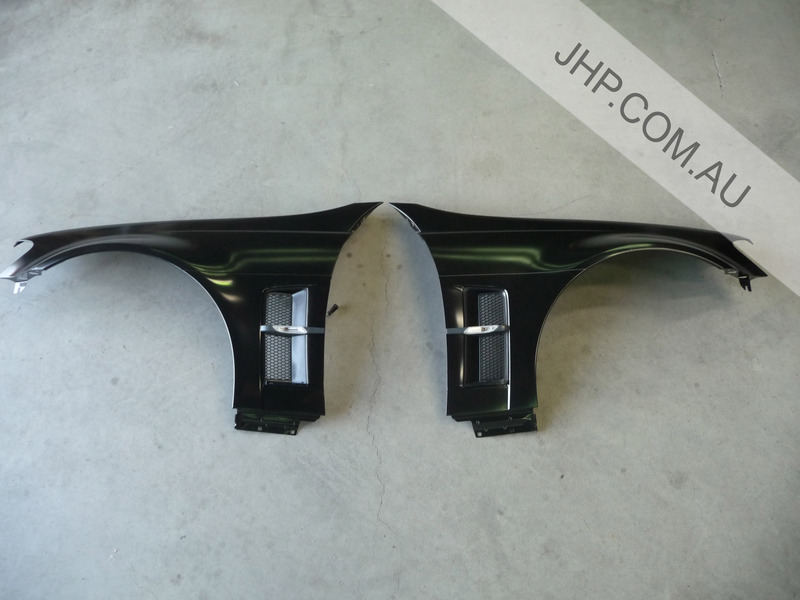 So for any of your parts needs, contact us today! 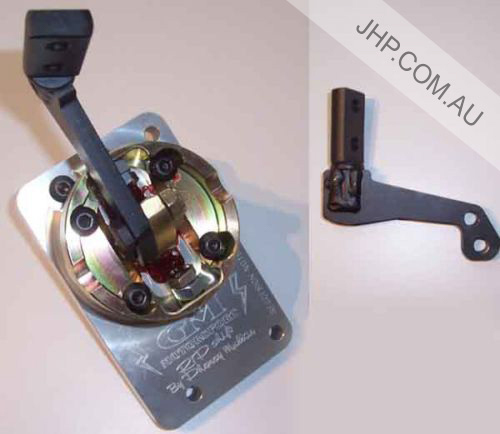 We also offer express worldwide shipping on most of our products. 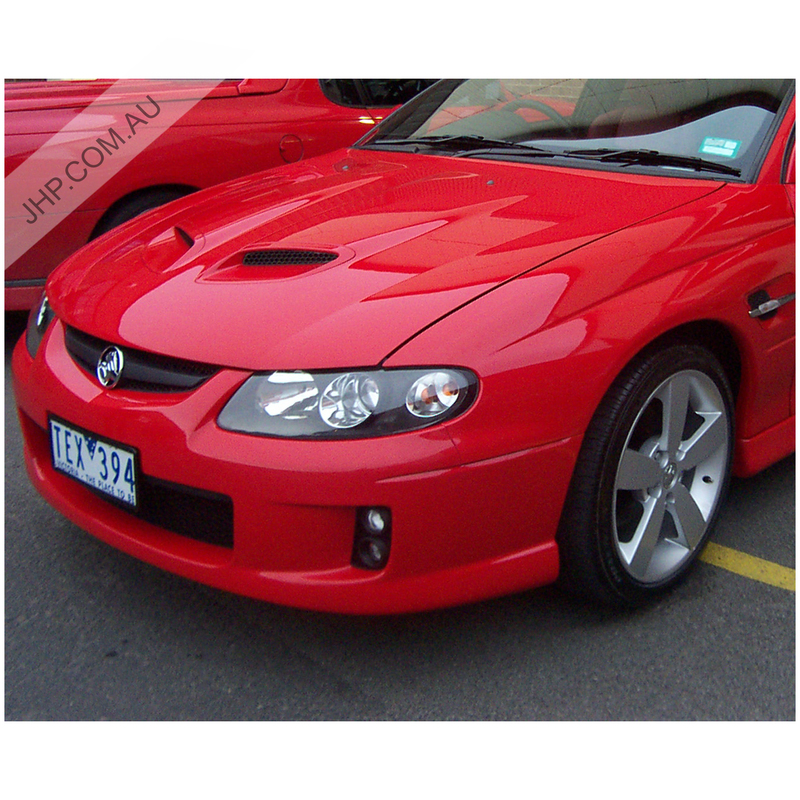 So if there is something you can’t find, contact us now to see how we can help. 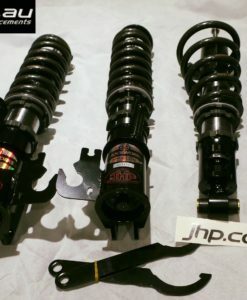 Keep in the loop with all of our special offers and new products!